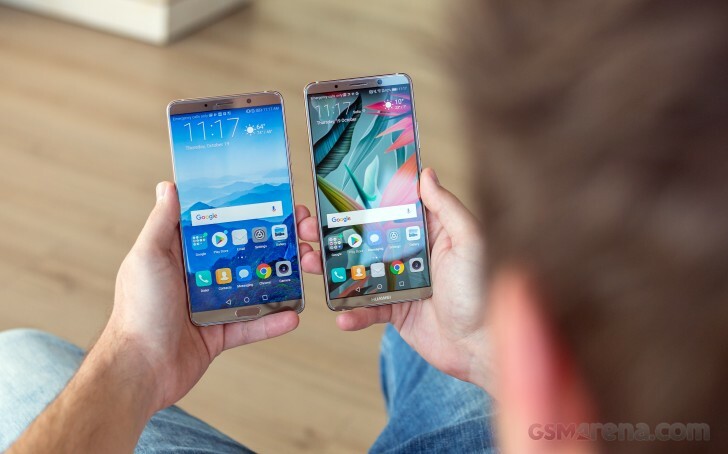 Last year's Mate lineup adopted different displays - the Mate 10 settled for a regular LCD panel while the Mate 10 Pro featured an AMOLED screen and the latest report suggests that Huawei is making the same decision this year and even taking it a step further. According to industry's sources, the Mate 20 Pro will not only have an OLED screen, but it's going to be a curved one like last year's Mate RS Porsche Design. The source says that it's going to be manufactured by the Chinese panel maker, BOE, instead of seeking out LG's help like Huawei did with the Mate RS. An in-display fingerprint is also expected as part of the package. Sadly, the leak doesn't say anything about the regular Mate 20 but the new BOE OLED displays are going into mass production to be ready on time for October launch. There are also rumors going around suggesting that the Mate 20 Pro will feature five cameras - two on the front and three on the back and Huawei's still unannounced HiSilicon Kirin 980. As of now, nothing is officially confirmed so you'd be wise to hold your excitement for the the time being.